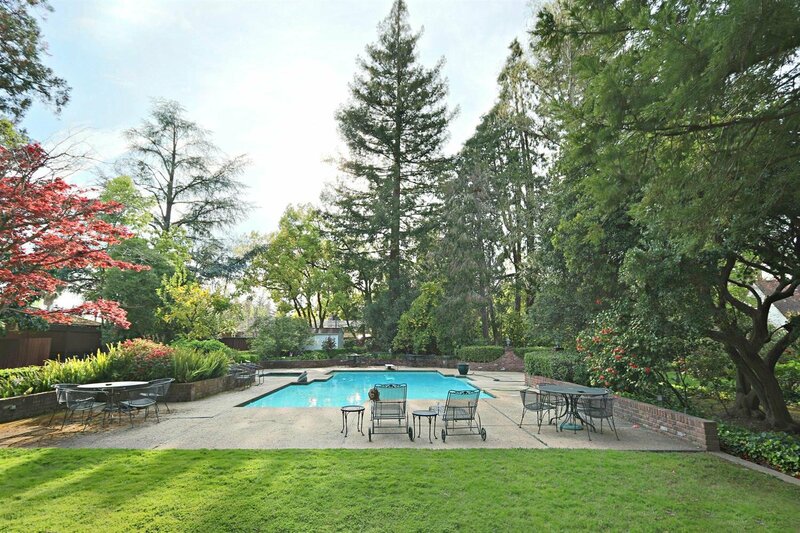 Here's your opportunity to build your dream house in the prestigious Sierra Oaks neighborhood! 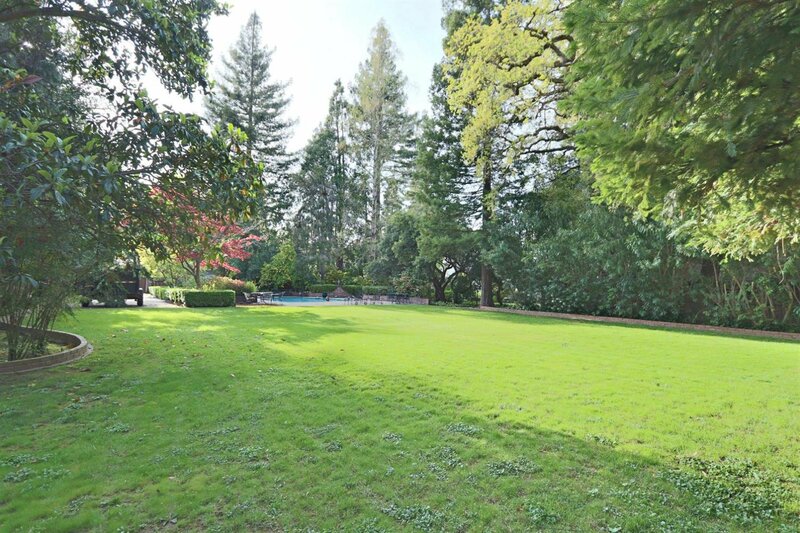 This lot of approx 17,391 sq ft is centrally located in the heart of the neighborhood, within walking distance to shopping, parks and the river. 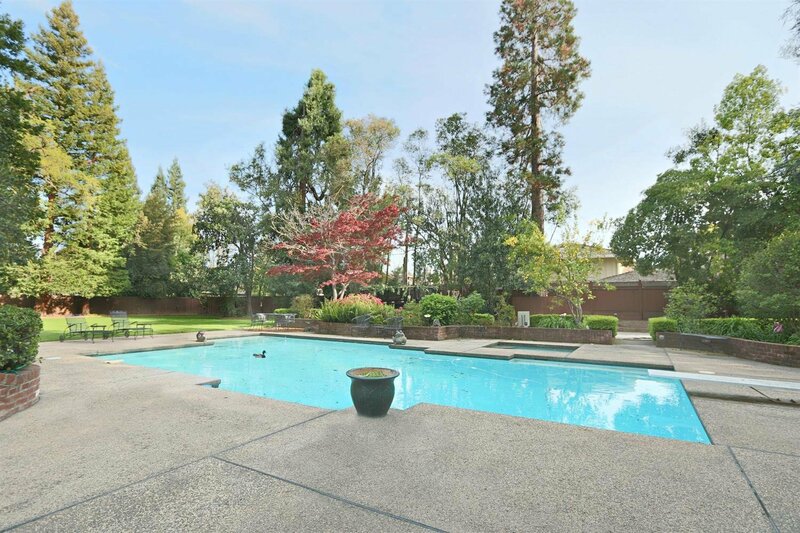 Acclaimed Sierra Oaks Elementary & Country Day School are within walking distance. This lot may be purchased on its own, or in conjunction with 450 Crocker Road's Squeaky Williams. With only two properties in the area that boast a double lot, for the buyer who truly wants to have it all, this opportunity will not come along again. For adjoining property, see 450 Crocker Road listing #19021838.